Best Sites Like Grammarly- If you are into blogging or somehow related to education, you must have heard of the famous grammar checker tool, known as Grammarly. Grammarly is a leading grammar checker tool available both free and paid. But still, people look for the best sites like Grammarly or you can say some top Grammarly alternatives. Why so, why we look for the sites like Grammarly? So, no matter what is the reason behind someone has started looking for the sites like Grammarly, this article on the best alternative to Grammarly is for you. Here are some best alternatives to Grammarly which you can use in regular life. These are the free alternative to Grammarly as well. You’ll get lots of features on these alternatives to Grammarly which were with Grammarly or not. Let’s start with some best sites like Grammarly! The ginger grammar checker is one of the leading alternatives to Grammarly! 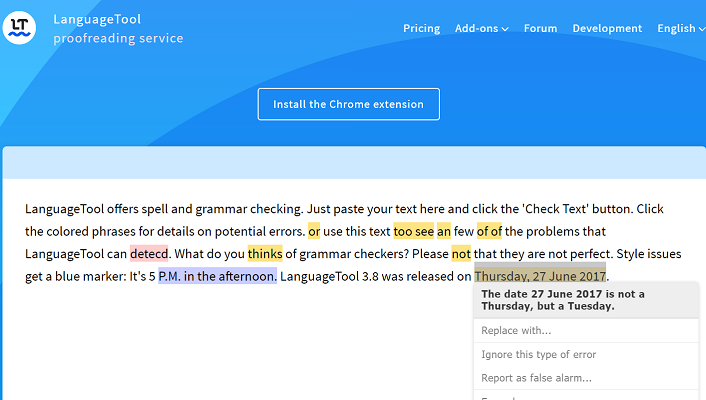 Ginger grammar checker tool is available for the leading operating system and browsers. 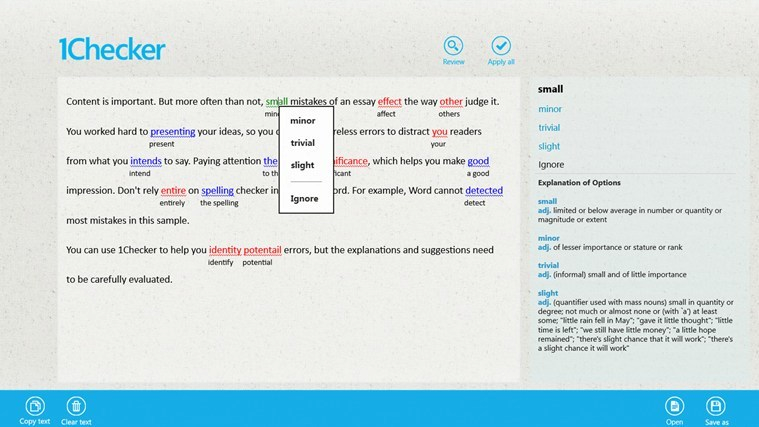 This Grammarly alternative is available for Windows and iOS. And also for Chrome, Safari browsers. 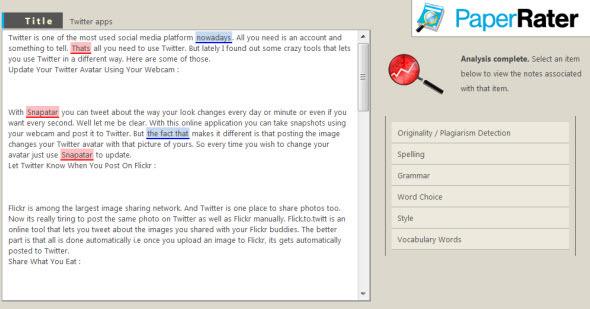 You can also have use of this free alternative to Grammarly on MAC and as an Android keyword. You will also get to know the accuracy of the words using Ginger’s inbuilt dictionary. The tool is available and can work in 40 different languages. With its internal mechanism, the Ginger grammar checker software will be able to suggest you the correct word or spelling mistakes as you keep on writing. Language tool is another leading online free Grammarly alternative. The tool is able to proofread your services means what you write. This site like Grammarly is a fermium tool which is available for free as well as paid. In free Language Tool grammar checker, you will be able to check 20k character each time. There is over 1700 pattern to check for grammar in English while in German it is even more with 2000 pattern. Language Tool also offers you the auto language detection and supports over 27 languages. Also, it offers the languages and ascent from the following five countries- American, British, South Africa, Canada, Australia, and New Zealand. The other benefit of this Grammarly alternative Language Tool is, it is available for free under LGPL 2.1 and you can download the source code from GitHub. As the name suggests, PaperRater is a leading online proofreading and grammar checker tool. And this is also a leading app like Grammarly which offers you free grammar checking solution. Can you see the three options showing above? The first says, what is the education level of the author so that it can take precautionary action if the level if high school or 10th or similar. The second option is the type of paper. As we understand a simple essay can’t be treated the same as the thesis paper and so, you can classify the type of document for better grammar checking. And in the third option, it is as asking you if you would like to check the plagiarism also or not. If yes, the process of grammar checking will be a bit slow compared to when you skip it from the drop-down list. PaperRater also offers some advanced features like Plagiarism Check, fast processing, ad-free which you can get in the premium version of PaperRater which cost $47.7 per year. So, if you are looking for a perfect alternative to Grammarly, PaperRater is for you. 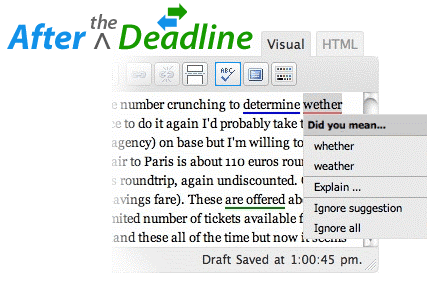 After the Deadline uses the NLP (natural language processing) to identify the errors and suggest you the best solution. NLP is one of the newer technique that grammar checking tools are implementing and After the Deadline is one of the starters. The tool is available in 5 major languages-English, French, German, Portuguese, and Spanish. 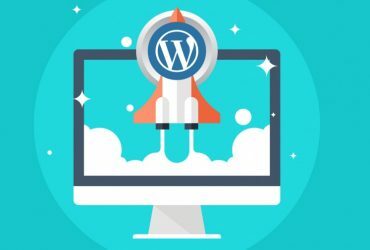 After the deadline is available under open source license and is available as an extension for WordPress and multiple browsers. All you have to do to use after the deadline is, just copy and paste the content on the box provided and click on “check writing button” and start checking the grammatical error. The only issue I found with the after the deadline tool is, on their interface, there is no option to upload the file. The tool 1Checker allows you to check all kind of errors in the content for free and manage some excellent writing. No matter what kind of content it is, 1Checker is there to improve the writing quality and correctness. If you are looking for a perfect free alternative to Grammarly, 1Checker is for you. These were the top 5 sites like Grammarly. All these apps like Grammarly are the perfect Grammarly alternatives and you can use any of these to write an amazing piece of content which will be free of errors. I have tried to include all the major alternatives to Grammarly here including free sites like Grammarly. If you think any other need to be mentioned here, feel free to drop in the comment on this Tech4EN post. 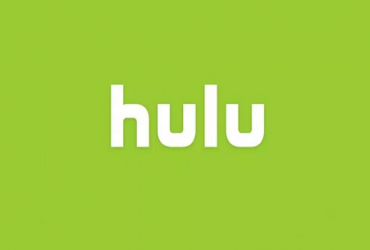 We will add that app like Grammarly on the list. This was indeed a great post. Thanks for the comment Arohi. Rahul is a full-time blogger and love to write about the various topics including Blogging, Technology, IT, and several other topic. He is also an affiliate marketer and write here at Tech4EN about his experiences. Join us to get latest Quality updates Free! I approve to use my email id for updates. Don't worry! We do hate spam like you do.